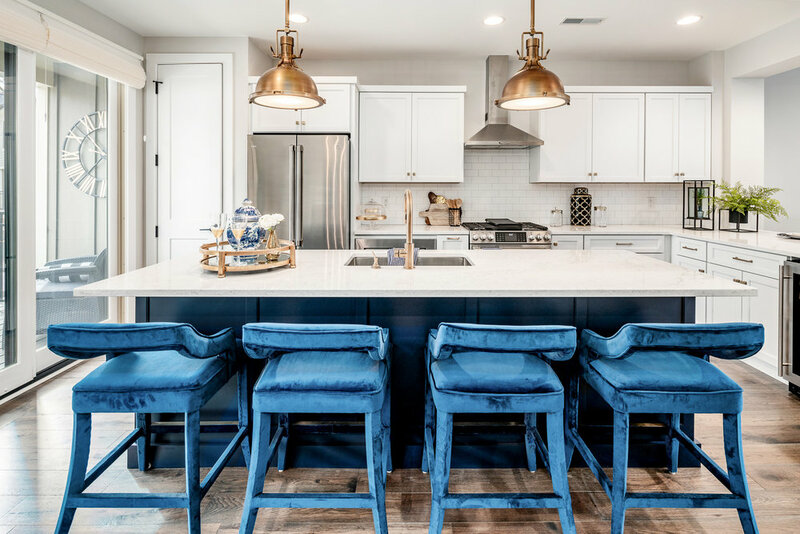 Situated one block south of the Notre Dame athletics facilities at the southeast corner of campus, The Tradition is a luxury, private, nine-unit townhome community within easy walking distance of Notre Dame Stadium and Eddy Street Commons. Browse our selection of luxurious plans, The Legend, The Grand, and The Epic as well as the community’s site plan and current unit availability. 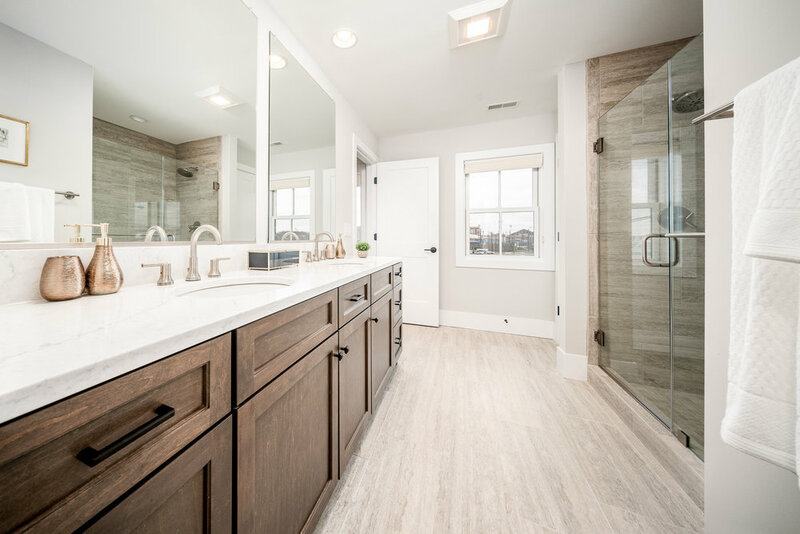 From stately hardwood floors to custom tile baths and granite countertops, each Tradition townhome is appointed with an eye toward style and function. 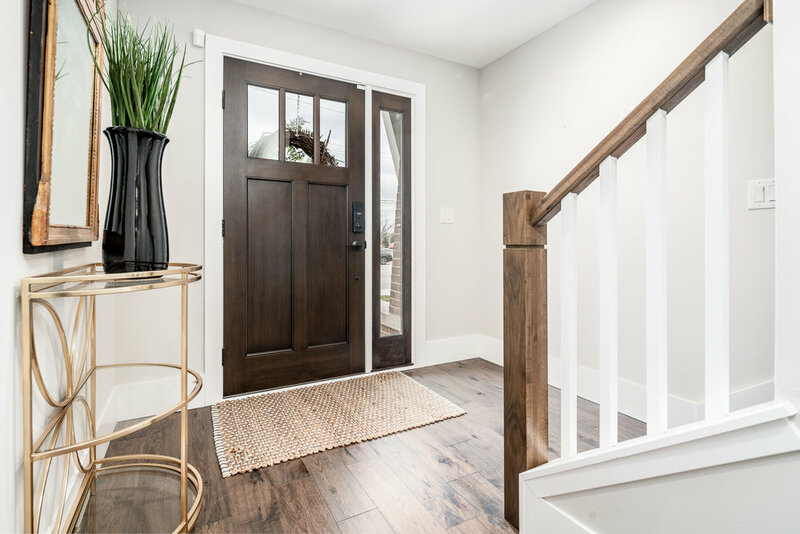 View photos of our completed model home and experience the space in 3D with an immersive virtual tour on your computer or mobile device.